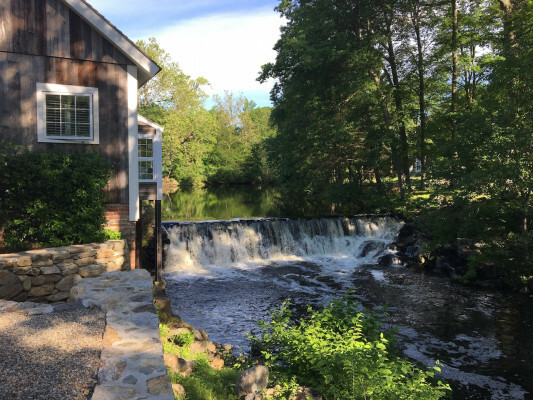 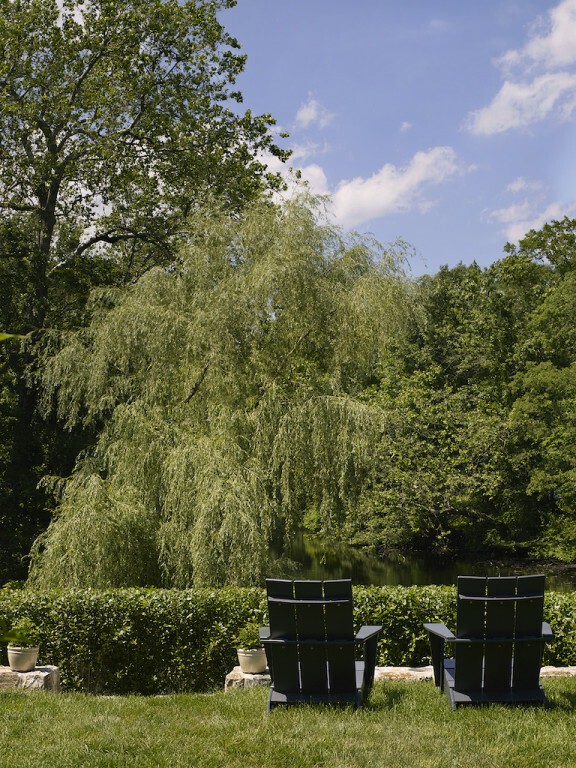 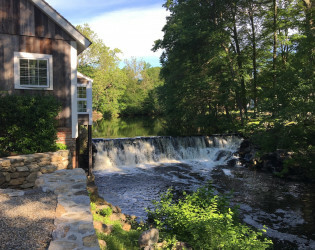 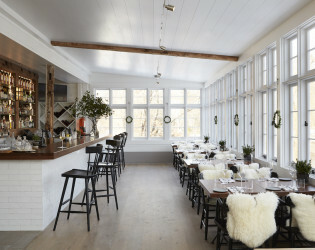 GrayBarns on the Silvermine River, a luxury hotel, restaurant, and event space located in Silvermine, Connecticut. 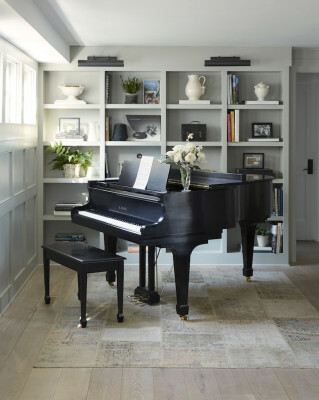 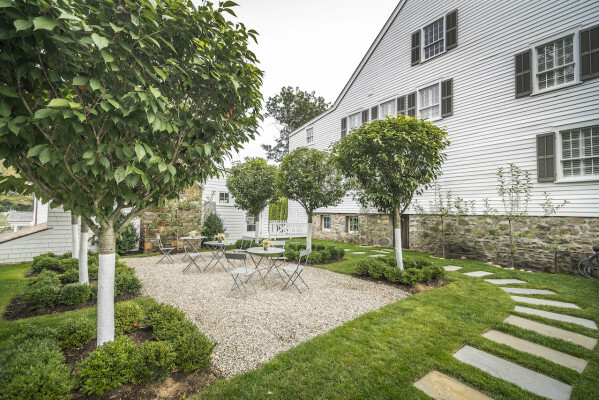 With its strong heritage, history and stunning design, GrayBarns serves as an perfect weekend getaway for New Yorkers seeking refuge from hectic city life, as well as international travelers in search of experiencing idyllic New England. 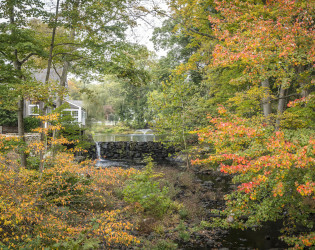 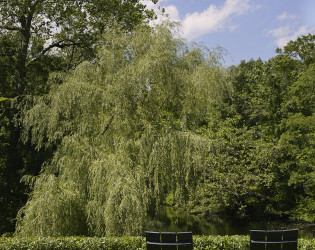 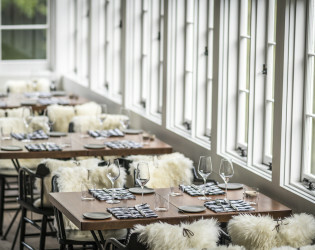 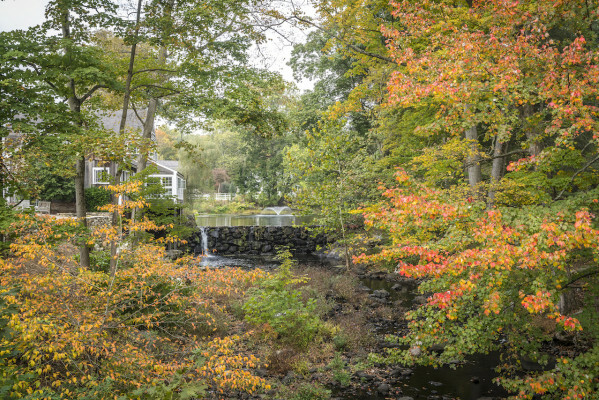 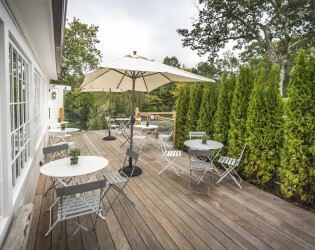 GrayBarns on the Silvermine River, a luxury hotel, restaurant, and event space located in Silvermine, Connecticut was conceived as a classic American Inn. 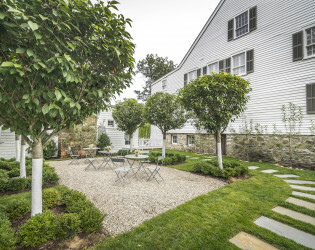 With its strong heritage, history and stunning design, GrayBarns serves as an perfect weekend getaway for New Yorkers seeking refuge from hectic city life, as well as international travelers in search of experiencing idyllic New England. 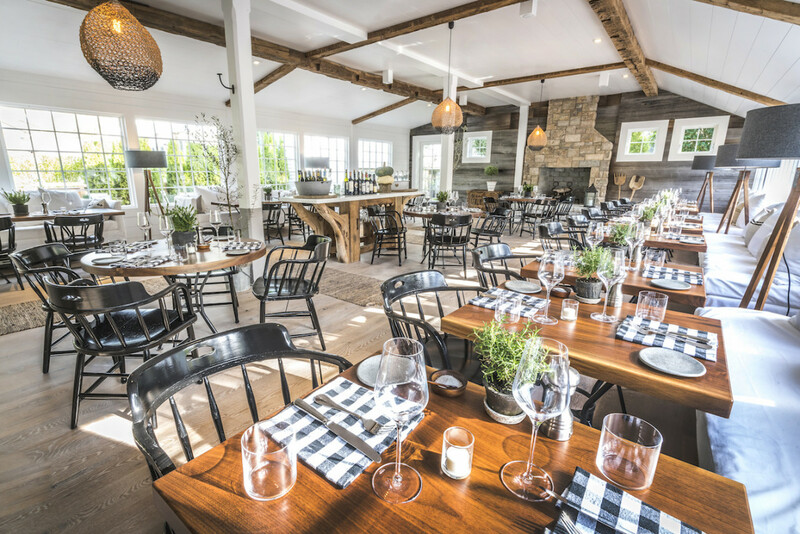 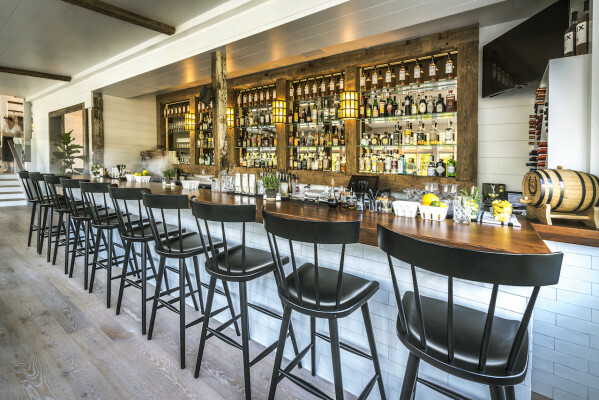 Tavern at GrayBarns, the restaurant on the property, continues the perfect blend of old and new. The rustic-beamed dining room welcomes both Inn guests and locals with a dramatic stone fireplace and menu featuring elegant comfort food crafted by Executive Chef Ben Freemole. 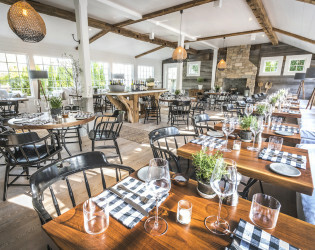 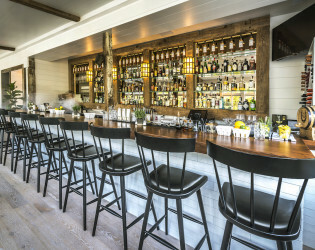 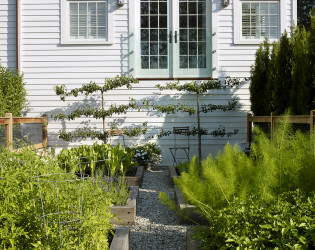 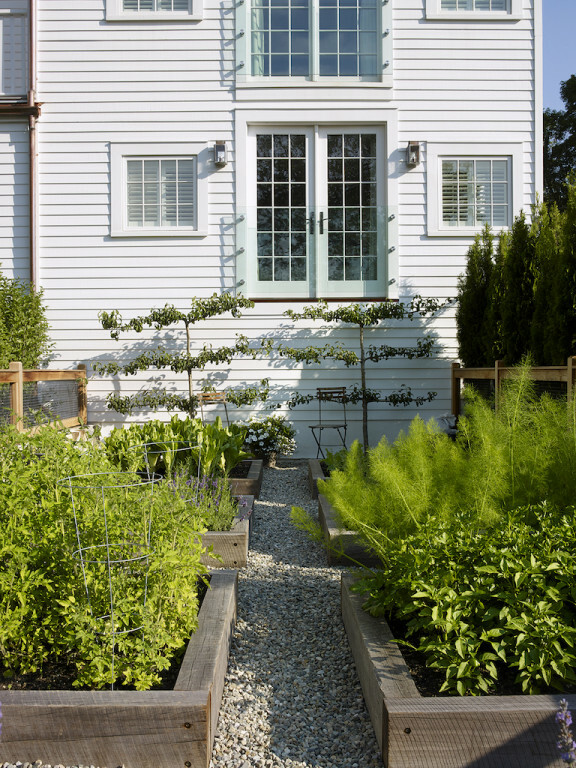 Dishes like Housemade Pasta with kale, veal and chanterelles or the Rotisserie Chicken with new potatoes and market greens rely on seasonal ingredients from local purveyors as well as the Tavern’s own kitchen garden. 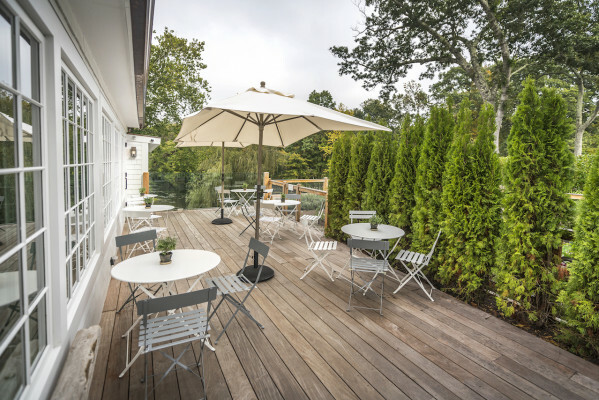 A bar and terrace overlook the Silvermine River and Guthrie Pond, while a library room provides a quiet spot for unwinding with an after-dinner cocktail. 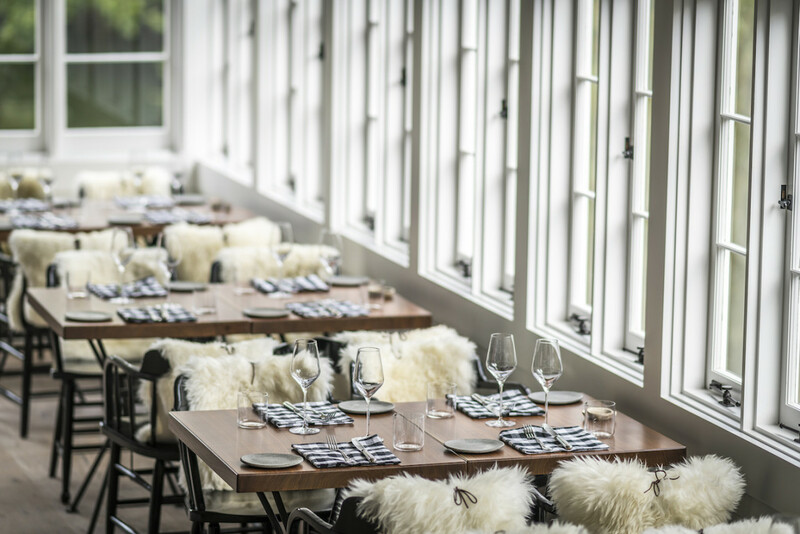 A 30 seat private dining room is also available for events. 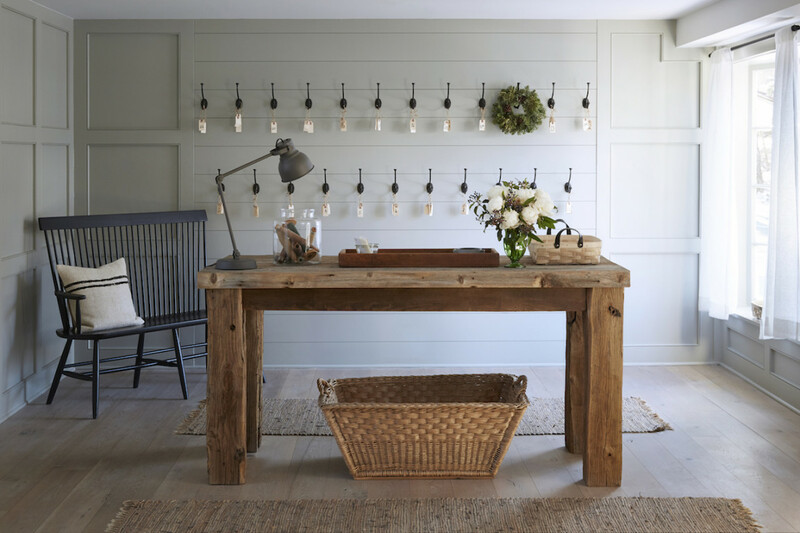 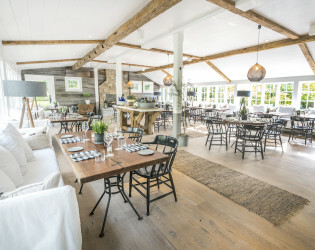 With its soaring roof and spacious open-plan interior, The Barn serves as an ideal destination for community events and private functions, including weddings and pop-up dining experiences. 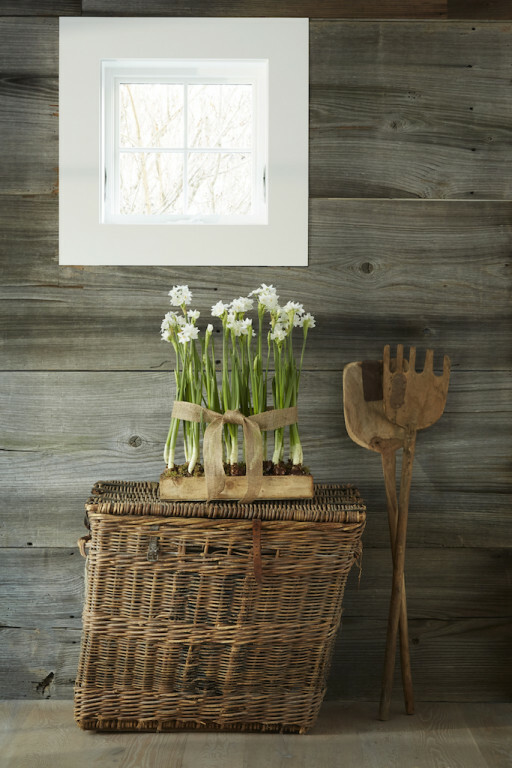 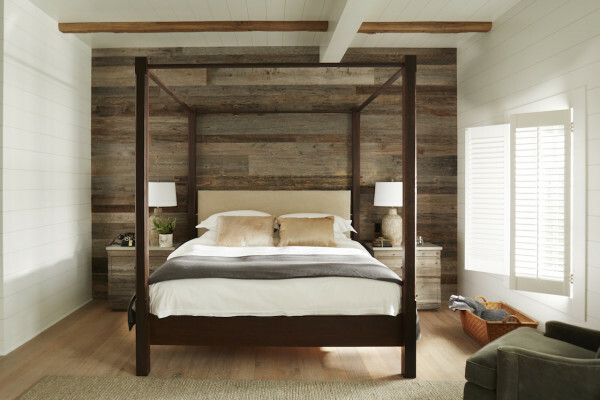 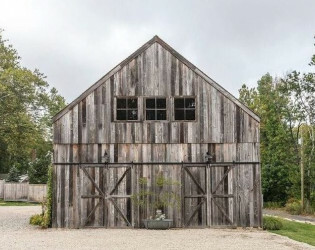 As part of the restoration process, the barn’s original frame was disassembled in upstate New York and then raised on-site. 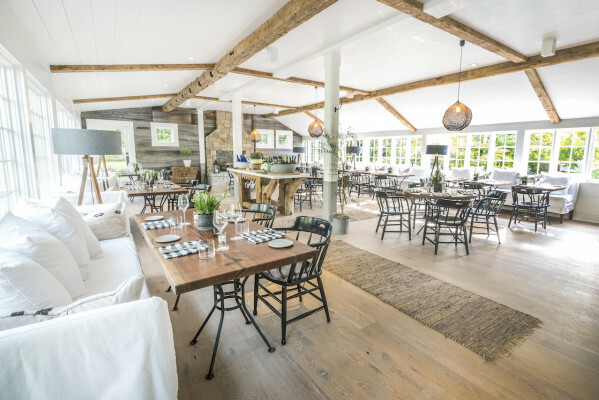 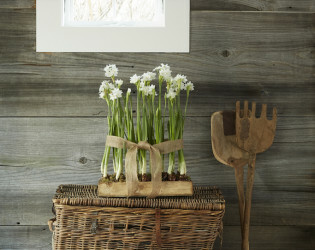 The Barn can accommodate up to 60 people. 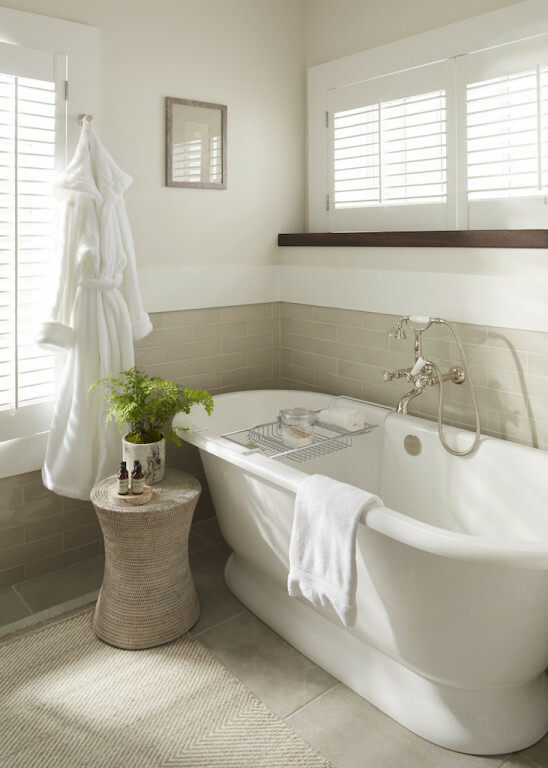 A columned colonial building set amid tall leafy trees and gentle green lawns, The Inn at GrayBarns boasts six beautifully appointed king suites, each featuring a spacious bedroom, living area and full bath with soaking tub. 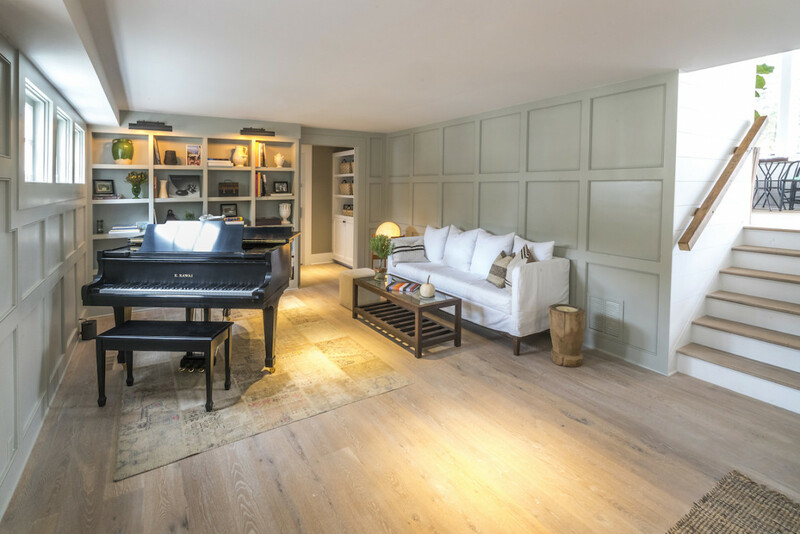 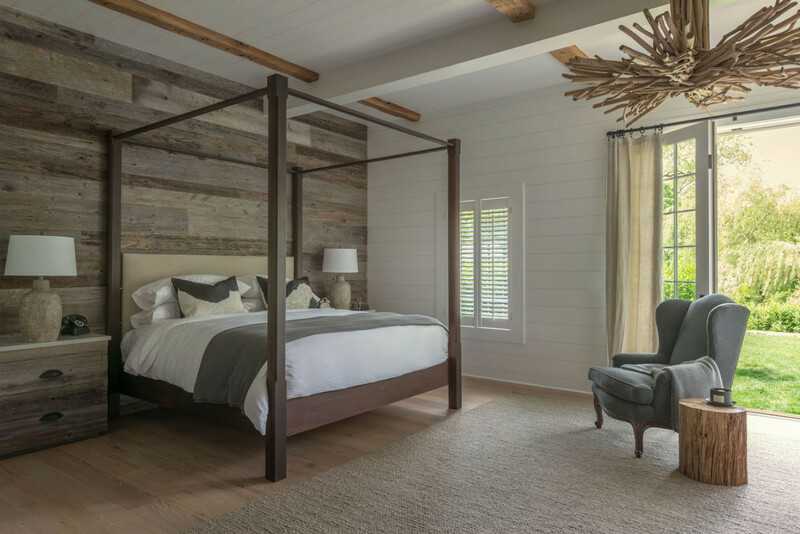 The Inn’s original post and beam structure has been beautifully restored and augmented with reclaimed wood and wide-board oak floors. These historic finishes are complimented with custom-built furnishings and modern conveniences like in-room Nespresso and SMEG appliances, Frette linens, NEST thermostats, and Cote Bastide amenities designed to surround guests in comfort and ease. 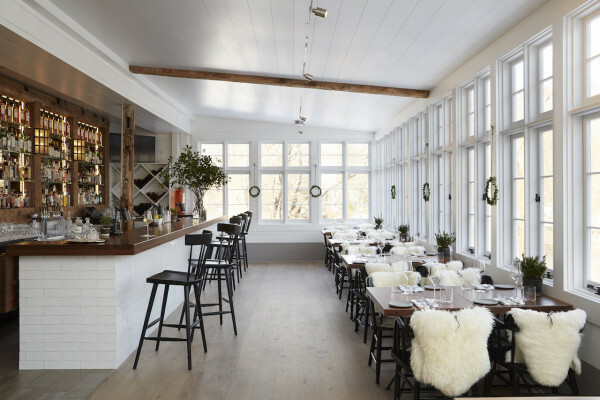 GrayBarns on the Silvermine River, a luxury hotel, restaurant, and event space located in Silvermine, Connecticut was conceived as a classic American Inn. With its strong heritage, history and stunning design, GrayBarns serves as an perfect weekend getaway for New Yorkers seeking refuge from hectic city life, as well as international travelers in search of experiencing idyllic New England. 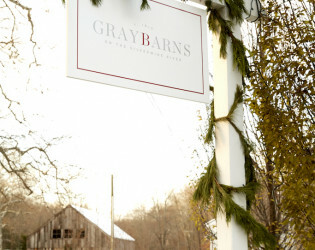 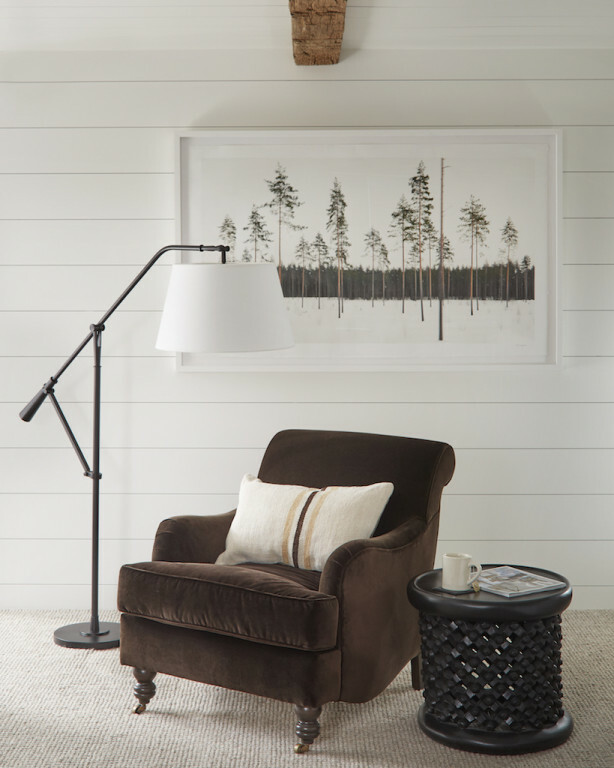 Developed by the Glazer Group, a family run development and design group, GrayBarns plans to further expand in the Spring of 2018 with a country store, Mercantile, which will sell homemade provisions and curated items for the home, as well as a café and spa. 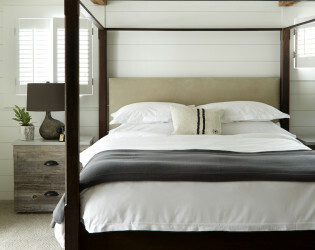 What is now GrayBarns on the Silvermine River, began as a small textile factory at the turn of the 19th century. 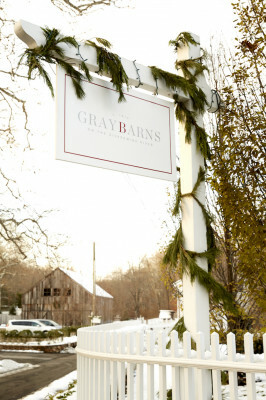 Serving as a popular village meeting place, an artist outpost, and even a speakeasy during the 1920’s, GrayBarns thrived throughout the 1950s and 60s as a classic country Inn. 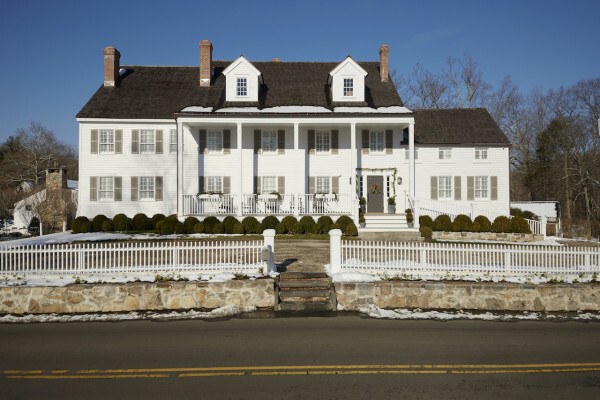 During this time it attracted VIPS from New York City on weekends, as well as celebrities such as Arthur Miller, Lauren Bacall, Spencer Tracy, Elizabeth Taylor and Eddie Fisher, who even spent their honeymoon at the inn and tavern. 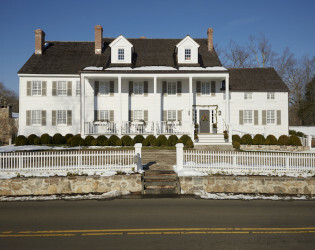 The inn remained under the management of the Whitman family who ran it until 2009. Now, under the ownership of the Glazer Group, GrayBarns has been renovated back to its traditional architectural roots, with its ample porches and tall columns, original usage and charm intact. 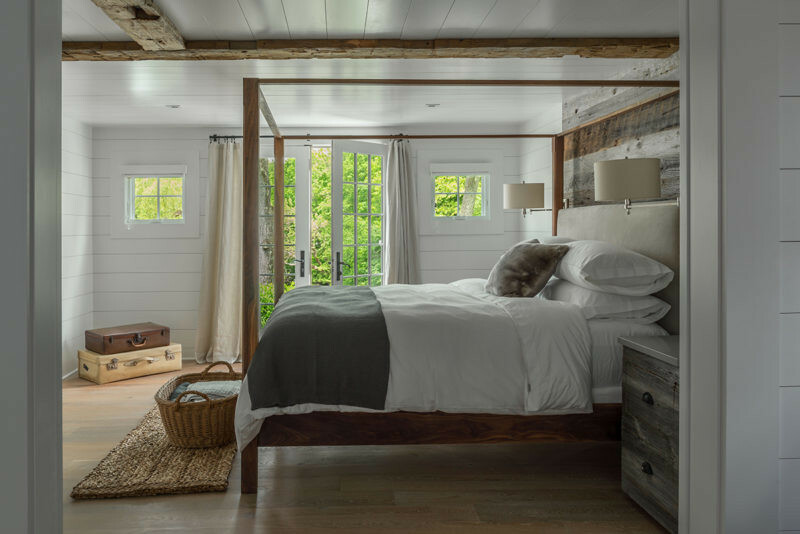 There’s no shortage of small, cozy inns at which to lay one’s head in New England these days, between Granite House, Winvian Farm, and The Mayflower Grace. 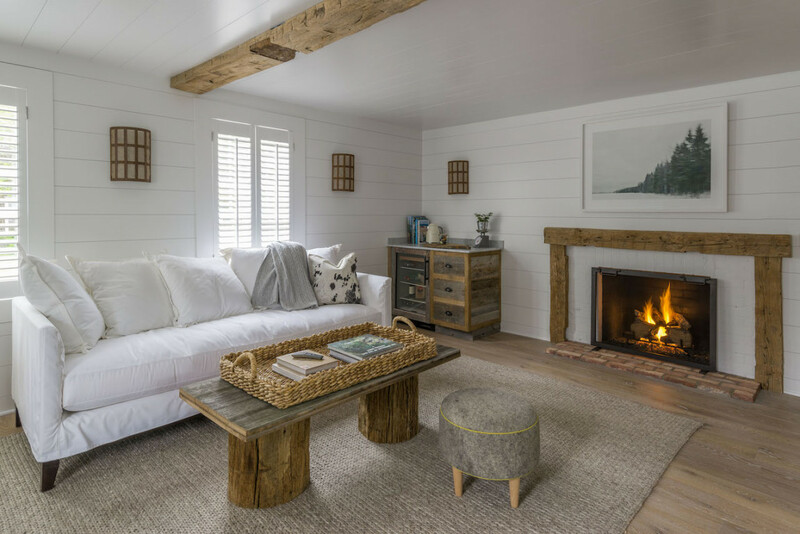 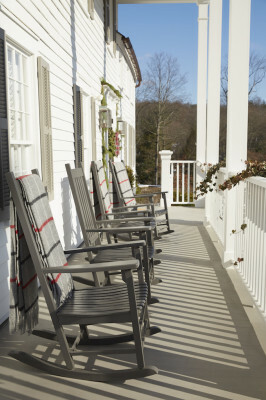 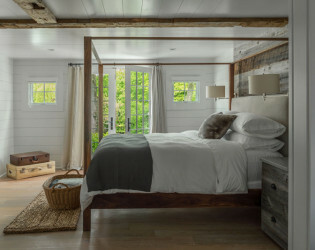 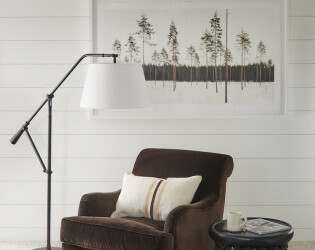 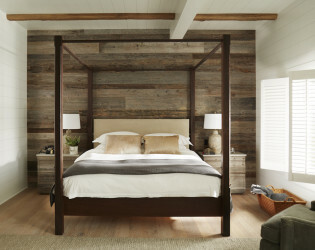 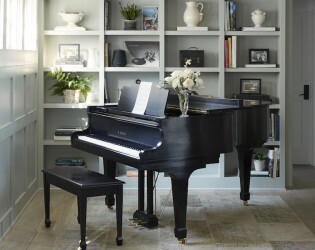 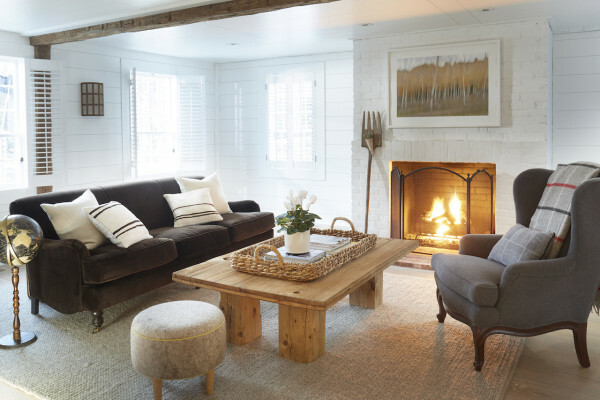 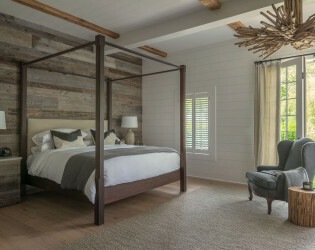 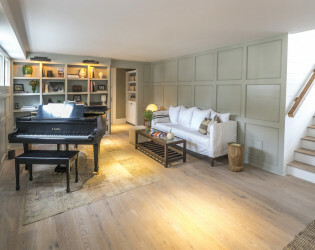 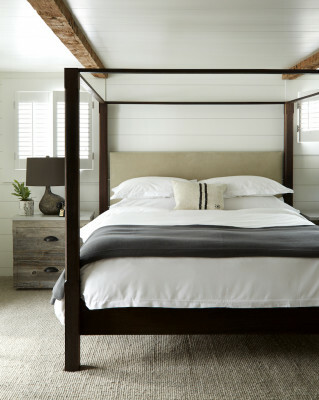 But recently we’ve been excited by the arrival of another, which promises to be a standout: Graybarn Inn (from $600) – a six-suite charmer in Silvermine, Connecticut (an enclave of suburbia that straddles Norwalk, Wilton, and New Canaan), that has lovingly been restored into a rustic and downright luxe escape filled with plenty of signature New England charm.